Are you also planning to create a website? Not sure how to get started? Well, lets take an in depth look at WordPress and HTML websites – two legitimate website development choices which deserve your attention. 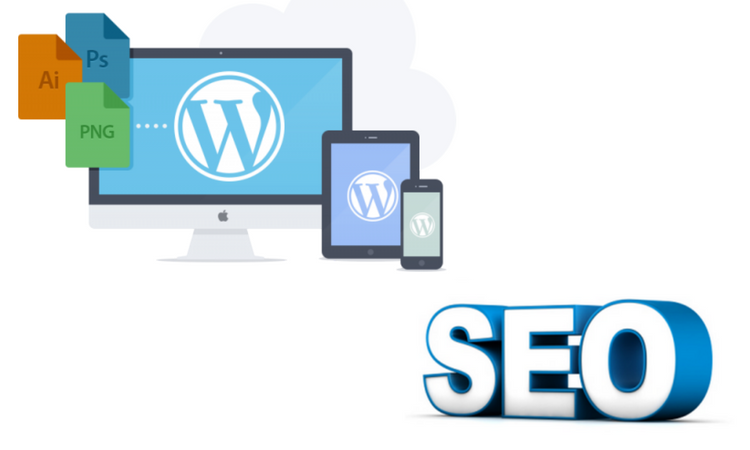 WordPress is a content management system with a lot of features, but it also requires a certain amount of maintenance to maintain security and depending on the users persona an HTML/CSS based website may be a better solution. The following is a list of the major differences between a wordpress site and HTML static website. WordPress is actually a free Content Management System based on MYSQL (database) and PHP (coding language). You can easily download it and create all types of websites without writing any code. So, it’s a great boon for non-coders who dream to have professional sites, but fail to make his dream come true due to the lack of the knowledge of coding languages. The best thing about this CMS is that its source code is available to all. So, anyone can easily learn and use it. Based on your needs, you can make the necessary modifications to it in order to meet the specific needs. On the other hand, HTML is a markup language which is used to display web pages. Most of the web developers make use of HTML along with different markup and scripting languages to create stunning and fully-functional websites. If you don’t have the knowledge of different programming languages, then you need to hire an expert web developer to create HTML websites. WordPress keeps releasing the latest version of the software. Even WordPress plugin and theme developers publish the new versions of their products to tackle the security related issues and allow users to use the up-to-date version of their products with new features and functionalities. You can update your WordPress site, its theme, and plugins easily, even without having any technical knowledge. 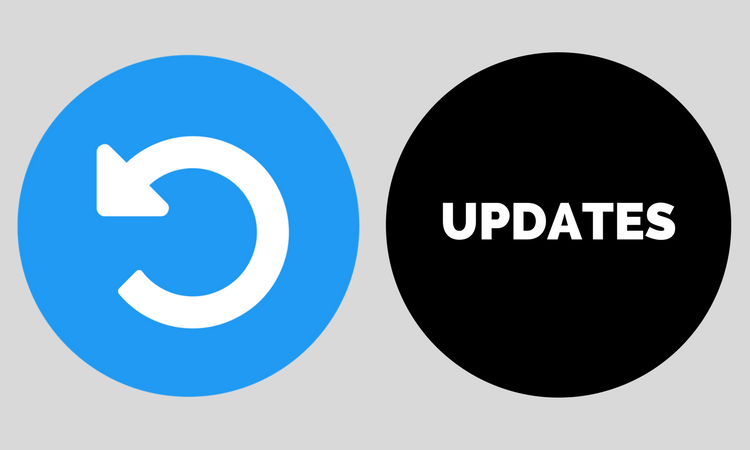 While operating an HTML website, you don’t get notifications for updates. If you want to revamp the overall feel and look of your site, you will have to call a web developer. WordPress is a colossal CMS and it offers a lot of things to users. So, obviously, it consumes a greater amount of bandwidth. Simple HTML sites generally consume less bandwidth. So, HTML websites are better in this regard if you have restricted resources. Always keep in mind that when you optimize your website with the latest SEO tricks, its traffic is likely to increase sooner or later. In order to adjust the burden of increasing traffic to your site, you would need to spend more for additional bandwidth. All WordPress website owners, be serious about the security of your web portals as hackers make several attempts 24*7/365 days to bring WordPress sites down. Yes, it’s not just a shallow warning, but a vivid reality. 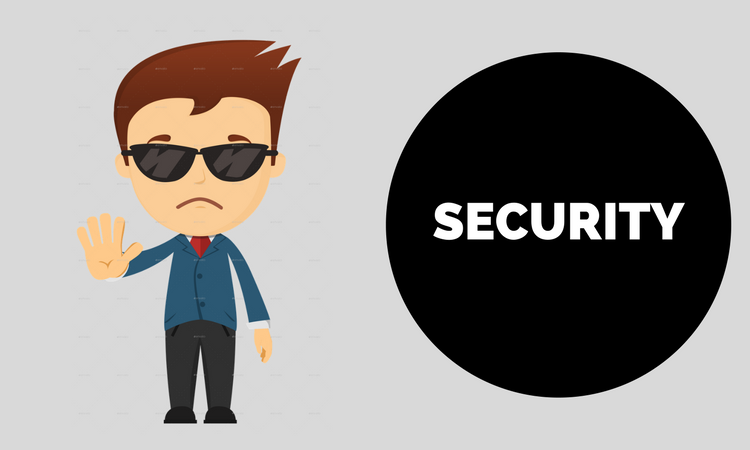 To keep your WordPress site safe, you can use WordPress security plugins and take other steps, such as choosing a reliable hosting company, creating a definite password management policy, taking the regular backup of your website, complex login details, etc. It is very difficult to hack a properly coded HTML website. Although, it is not impossible for expert hackers. When your web-based business grows, you have to expand your website sooner of later in order to satisfy the growing demands of users. WordPress websites are easily expansible with the help of themes and plugins. For this, you don’t need to seek the assistance of website designers or programmers. You can easily run multiple WordPress sites via one backend. To customize and expand an HTML website, you need to consult website designers or programmers if you are not familiar with different coding languages. You can’t run multiple HTML websites through one backend. Different SEO activities are performed by digital marketing professionals to increase the visibility of websites in the SERPs of different search engines. It helps them to attract millions of visitors and generate business opportunities. WordPress has built-in SEO features. Plus, it offers numerous SEO plugins. All these can help you to perform different SEO activities easily and boost the ranking of your websites easily. With HTML websites, you don’t have privileges like WordPress. You need to use your SEO expertise and optimize it very well to boost its ranking on different search engines. You will need the assistance of coders and programmers to run and maintain HTML websites. This will cost a considerable sum of money. On the other hand, you can run and manage WordPress websites yourself even if you are a non-technical person. So, the cost of operating HTML websites is always higher than WordPress sites. 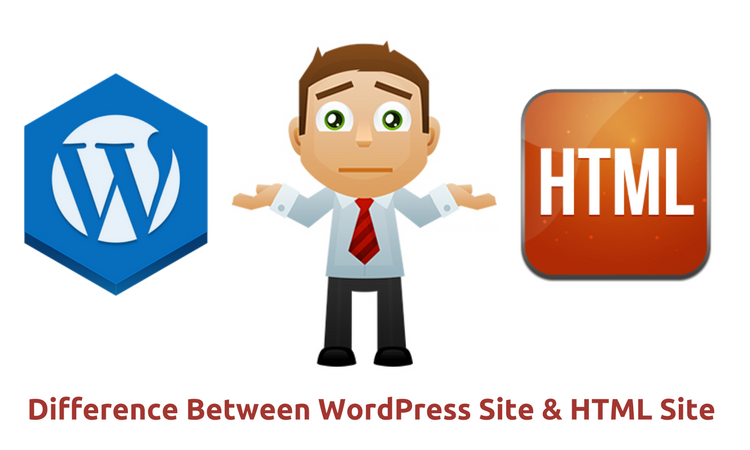 These are some major differences between WordPress and HTML static sites. 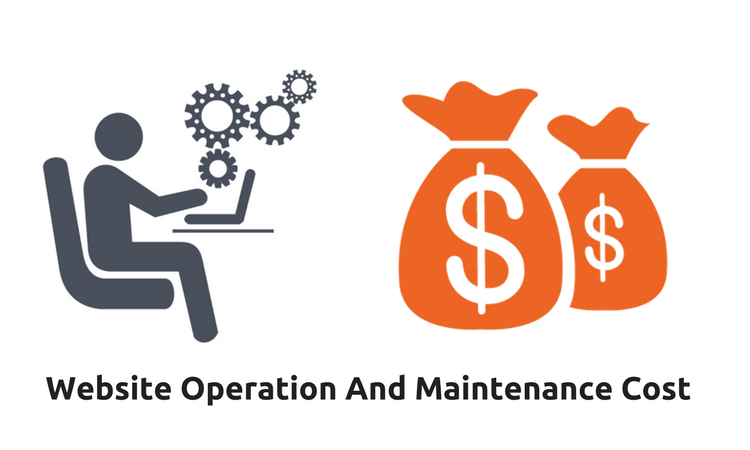 Just review these differences carefully and choose the best option as per your business needs, technical expertise, and budget. Tracey Jones is well known as a WordPress designer by profession, associated with HireWPGeeks Ltd. If you are looking for expert WordPress designer for your websites, then you can easily hire WordPress designer expert with the assistance of her. Follow her company on various social networks: Twitter, Facebook.